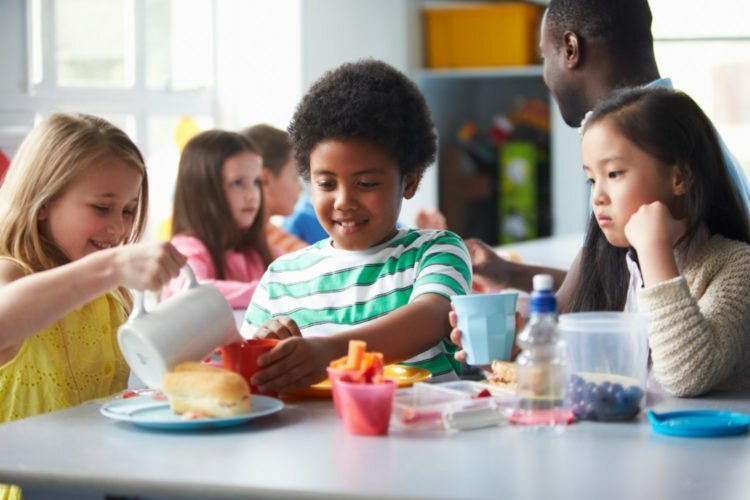 The American Academy of Pediatrics maintains a list of foods that are notorious for causing choking and should be kept away from kids ages 4 and under: hot dogs, nuts and seeds, hard candies, popcorn and chunks of raw vegetables. Also on the no-no list? Whole grapes. Now, an X-ray photo that shows a whole grape lodged in a child’s throat is making its rounds on the internet, and serves as a stark reminder of just how dangerous the fruit can be. 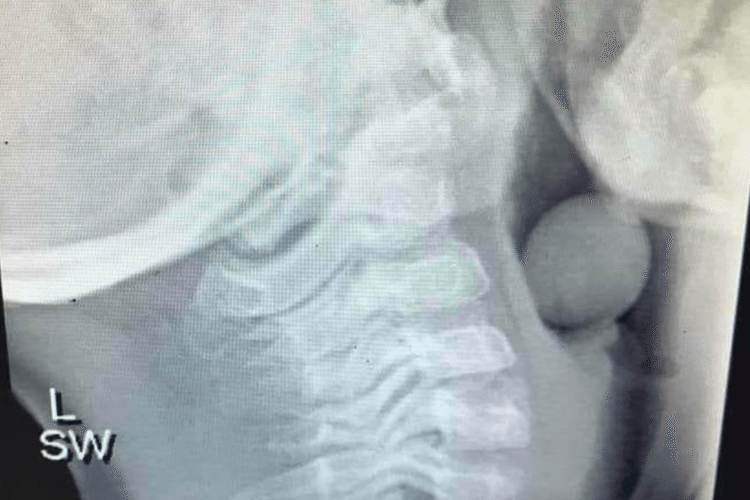 Australian blogger Angela Henderson, a psychologist, sociologist and advocate for child development, posted the X-ray image on her Facebook page, saying a pediatrician originally shared the image and the mother of the child gave consent for it to be posted online as a way to raise awareness about choking dangers. 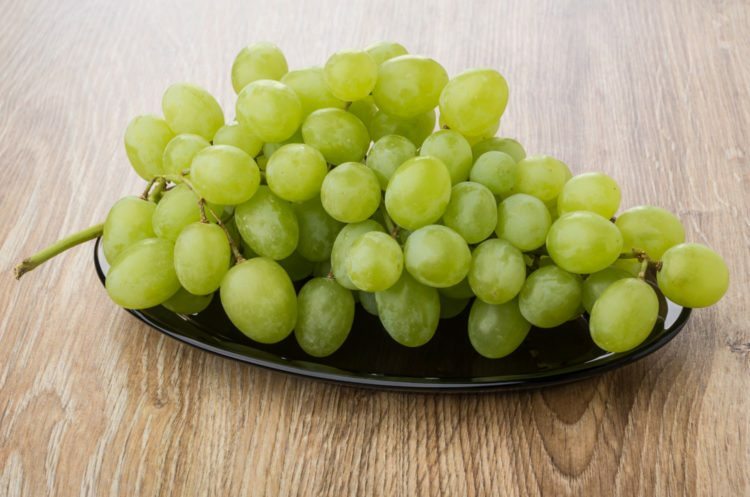 The grape was stuck in the airway of a 5-year-old, underscoring the importance of carefully chopping up foods not just for toddlers and pre-schoolers. The child had to undergo an operation to remove the grape, according to Henderson’s Facebook post. “So please be mindful that not all kids chew their food, are in a rush at school to get to the playground, etc.,” Henderson posted. 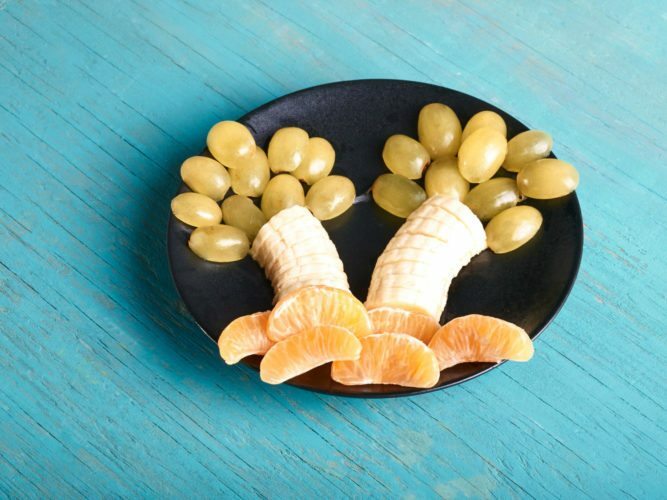 Cut foods into small pieces so they don’t get stuck in your child’s throat. It’s also a good idea to cut food into triangular shapes to allow air to pass if a piece of food does get stuck in your child’s airway, according to the clinic. It’s not just food that can cause kids to choke, though. 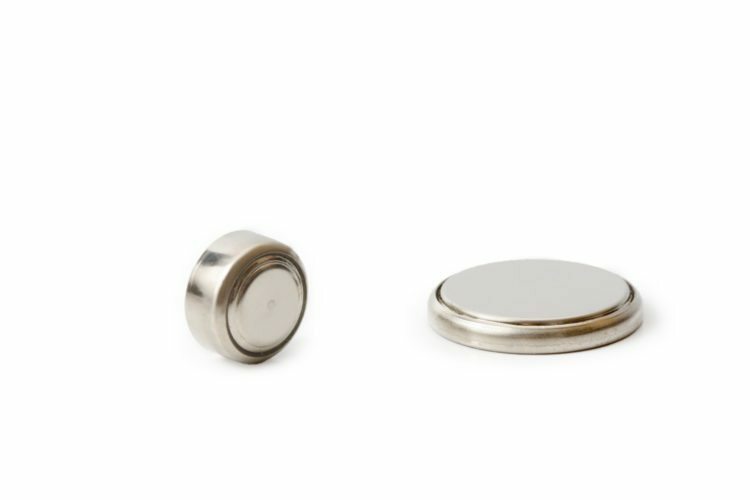 The University of Michigan’s medical school also points out that non-food items like latex balloons, small or broken toy parts, marker caps, button-type batteries and coins can also be choking hazards.